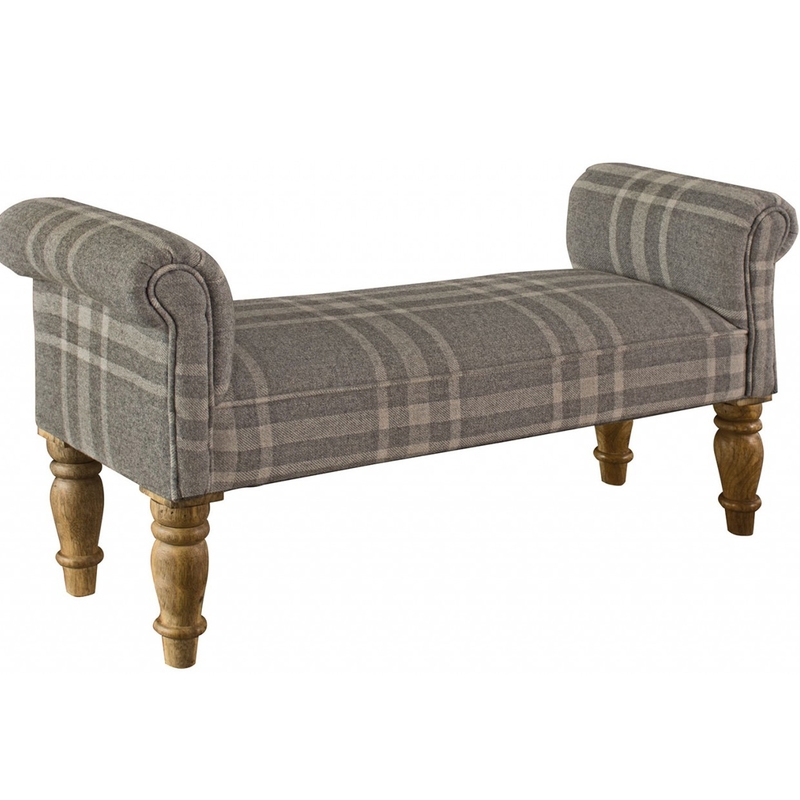 Update your home decor with this lovely fully upholstered linen bench in canus tartan , perfect for a bedroom or living area and ideal for any extra seating which is needed. This can be used as a dining bench , a hallway seat or in a bay window. This is perfect to add some style and detail to your home for a much better look around the whole of your home.